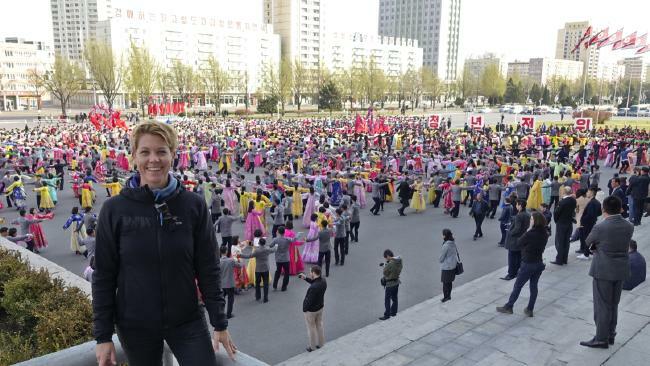 Australian travel blogger Rachel Davey at a mass dance in North Korea. Have you ever wondered whether all those stories you've heard about North Korea are actually true? What are the most common myths about North Korea? I've recently returned from an organised group tour in this country. Like many people that choose to travel to North Korea, I had many questions upon entering this secretive country. I'd heard stories from other people and what has been reported in the media, however, I was interested to see it from my own perspective. After observing the people and talking to my local guides about their lifestyles, I'd like to share some myths about North Korea. These are all based on my experience in this country. This is almost true. The guides are responsible for you and they do keep a very close eye on you are at all times. The majority of your time in the country is spent on the tour bus, with your guides and your group. The itinerary is very structured to visit sites, cities and places that are chosen for you. Most photo opportunities are only to snap photos through the window of the bus. It is forbidden to wander off on your own when you do have a chance to leave the bus and visit sights. Your guides will politely warn you of this strict rule once you've joined the tour. There are a few select places where it's possible to interact with locals and to be free to roam, just a little. In saying this, it is very hard to interact with them. Locals do seem friendly, however, they do keep their distance and avoid direct contact with tourists. I got the impression that they've been given strict instructions not to communicate with any foreigners. We were able to interact with the locals a few days into our tour. I guess this is when our Korean guides felt they could trust us to do the right thing with the little freedom they allowed us. Our final day in North Korea happened to be a holiday for the country. 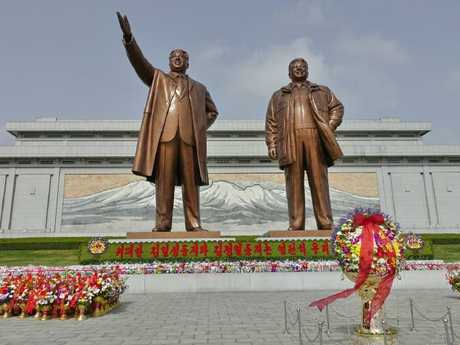 It was a birthday celebration of the of deceased leader, President Kim Il-sung. We enjoyed beers in a park near the Arch of Triumph and we were able to observe people going about their day without a bus window between us. We could wander freely through a small market with locals and then we participated in some mass dancing. Now, that was fun! We enjoyed a fireworks display with the locals to celebrate the holiday and we visited a fun park. During both of these activities and being among the people, they again kept their distance and would very politely avoid interacting with us most of the time. Rachel and Marty — aka the Very Hungry Nomads — in North Korea. This country often shows up on the list of most difficult countries to visit. The visa process was actually very simple. 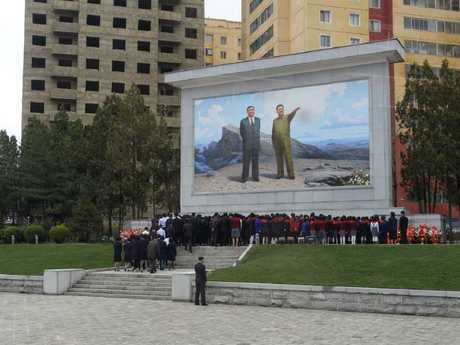 The only way to enter the DPRK is to book an organised tour. You pay the company the tour cost and this generally includes the cost to arrange your visa for you. Some nationalities have embassies in their home countries, so this can also be arranged directly with them with the assistance of the tour company. It seems that the people who do have trouble obtaining visas are journalists and reporters. I found out later that once I had booked my tour, my background was double-checked to ensure I wasn't lying and that I didn't have a background in journalism. Are you monitored the entire time? Many people believe that your hotel room is rigged with cameras to watch your every move and bugged with devices to listen in to your conversations. This isn't true. Sure, each floor of the hotel, the hallways, dining areas, entertainment areas and perimeters have security cameras to monitor you. Our Western guides explained that the hotel room is not bugged. There is no need to worry about your conversations in your room after a few drinks about what you've seen that day, your thoughts and opinions etc. 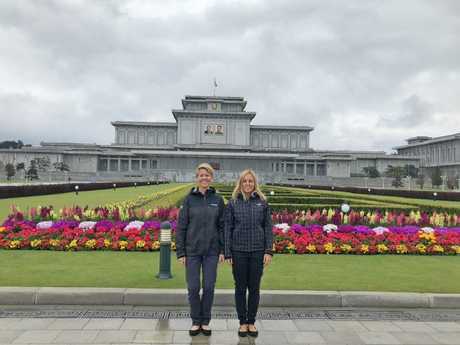 Our guide explained that most tour groups stay at the Yanggakdo hotel (where we also stayed during our time here) because it is considered the best tourist hotel and has the best facilities and entertainment options for the evenings. This is the only time you will get some free time to yourself (however you cannot leave the hotel without being accompanied by your local guide). There are a few other hotels in Pyongyang - the Yanggakdo hotel and the Koryo Hotel being the main ones. We're told that there are a couple of smaller hotels that smaller groups may be accommodated in during busy times of the year, and then some lower class hotels too. It really depends on which hotel your tour company uses for their tours and what price you've paid for your trip. Depending on which tour you choose and the duration of your stay in the DPRK, your itinerary is certainly planned and structured. Most other tour groups will have a very similar itinerary. Your guides are essentially government representatives. They must show you only the parts of their country that their government requests them to show you. Naturally, their aim is to give you the best impression of their country. There is little you can do to visit the much poorer parts of the country to gain an insight into how much poverty really exists. 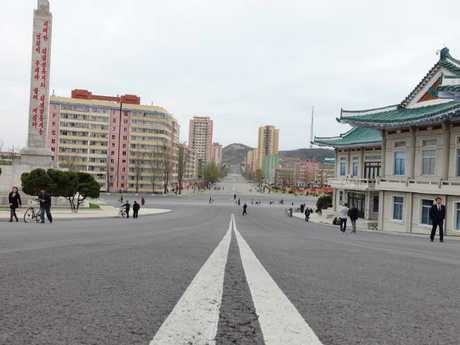 There is no doubt that you will spend a great deal of time in the capital city of Pyongyang and it's clear that this city receives the bulk of what money is available in the country. This city is quite impressive and much more developed than I imagined. Some speculate that everything and everyone is planned and timed to influence your opinion about the country. My observations of daily life in Pyongyang and watching locals ride trams, the metro, buying snacks at shops, walking their kids to school or whizzing by on bicycles, I find it hard to imagine all this is fake. How can you possibly get thousands of people to co-ordinate such a well-orchestrated display such as this, just for us? (tourists). I can't prove this point for sure, however, I believe that this is a myth about North Korea to say that it's staged, at all times. Also, visitors can choose to travel to North Korea at any time of the year, and also as a solo traveller or small private group. 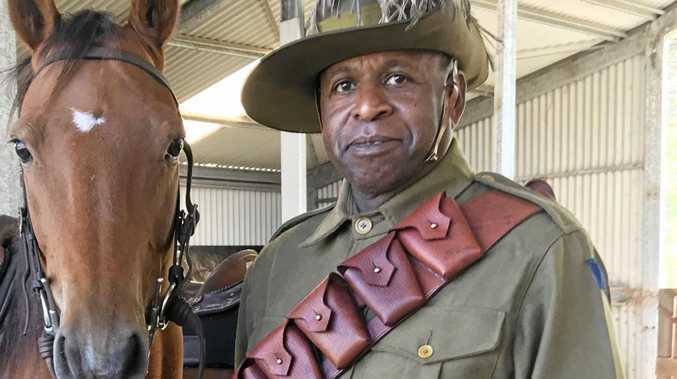 (you can book a private tour if you have the cash to spend and prefer not to book an organised group tour. You will have local guides to show you around). Wrong. This one is definitely a myth about North Korea. You can take photos and film video of almost everything. Our Korean guides gave us warnings of the areas where it is forbidden to do so and it is really important to follow their requests. In general, you are not allowed to take pictures of military zones or personnel (the exception is the DMZ), security checkpoints and soldiers. As with visiting any other country, it's always recommended to be polite and ask locals if you can take their picture first. I'd heard this myth many times, so I asked the source. My Korean guides found this a little amusing and confirmed that this isn't true. From observing the people in the country for the duration of my tour, I'd agree with them. I saw many different hairstyles, however, as expected, there was nothing too alternative or outrageous. This article originally appeared on veryhungrynomads.com and has been republished with permission.